Our Service will be at 7:00 p.m.
Good Friday is April 19th, 2019. Our service will be at 2:00 p.m. NOTE: In lieu of the Community Good Friday Prayer Breakfast, area Ministers will organize Stations of the Cross. 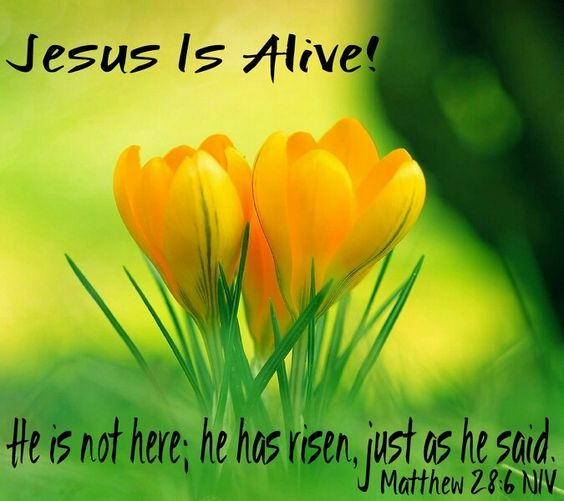 Easter will be celebrated on Sunday, April 21st, 2019 at 10:30 a.m. in the Sanctuary with Worship, Music, Celebration, Praise and Singing!